Based in the heart of Liverpool, just 40-minutes from Southport, Georgesons Cars specialise in high quality previously owned cars. We stock a small selection of Jaguars all in great condition. Our cars are HPI checked and AA inspected to ensure high quality and make sure our customers know exactly what theyÕre buying. At Georgesons, we have a highly-experienced finance team who are on hand to help you find the best finance solution possible. We want every customer to experience a hassle-free purchase and drive away happy. 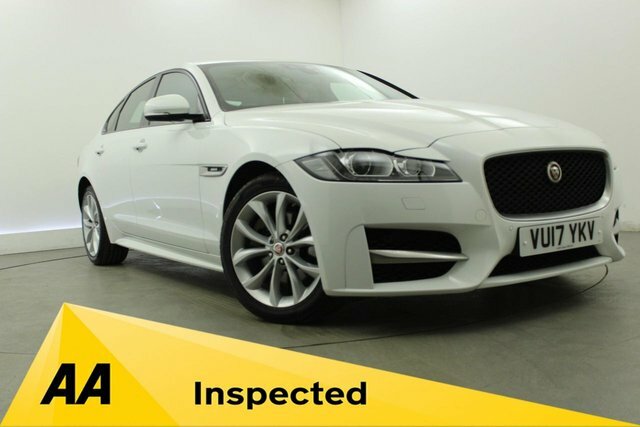 To make an enquiry on our Jaguars, call us on 0151 260 9575 or visit our forecourt in Liverpool.